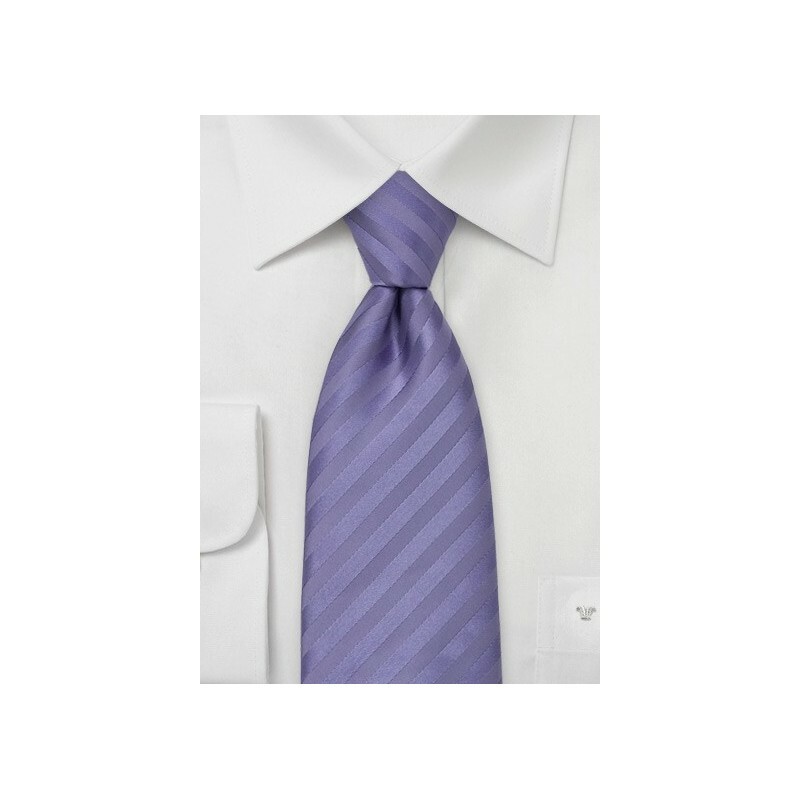 This lavender purple necktie is one of our most requested ties for weddings. Although a popular tie for weddings it is still well suited for business in combination with a classic white dress shirt, and either light gray, charcoal, tan, or navy blue suit. Handmade from pure silk. 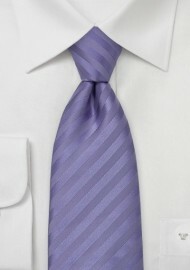 Length: 58", Width: 3.25"
This tie is also available in a slight darker shade of purple: Eggplant Purple Necktie.